Sike Sick, Formally Of Homicydal Maniaxe Is A West Virginia Artist Who Started Making Music Around The Year 2000. 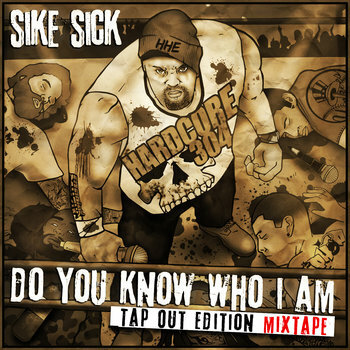 Sike Sick Also Has A Solo Dubble Mixtape Titled “Do You Know Who I Am” Which Was Released In 2 Different Editions (Knockout Edition & Tap Out Edition) And A Joint Effort With Super ‘Ro Titled “Super Sick”. Sike Sick Has Toured Twice (West Coast Area “Major League Blazers Tour & New England Area “Home For The Holidaze Tour”) As Well As Opened Live Shows For Over 60 National Acts. Currently He Is Working On New Music As A Solo Artist On Humble Hoodlum Entertainment, And Playing Live Shows Whenever Possible. 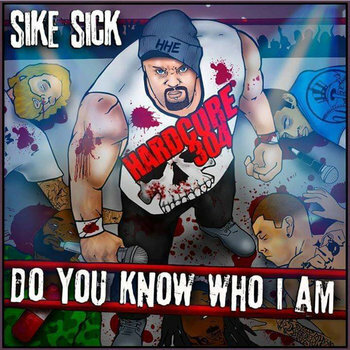 This Is The Tap Out Edition For Sike Sick's "Do You Know Who I Am?" Mixtape!!! Contact HumbleHoodlumEnt@yahoo.com For Your Hard Copy Of The Knockout Edition!! !